What price a waterfront property? Dataloft analysed 300,000 transactions to discover what effect proximity to water has on prices. 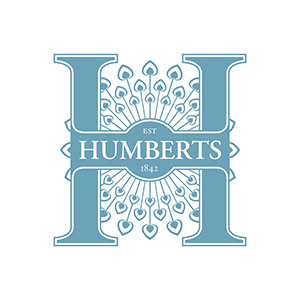 Humberts has a nationwide network advising clients on commercial rural and residential property. Humberts commissioned Dataloft to undertake analysis of prices paid for homes located on or close to a waterfront. The aim was to establish whether there is robust evidence of a ‘waterside premium’, the way it varies from location to location and by type of water and what factors influence the extent of any premium. We analysed 300,000 transactions completed over a two-year period and compared prices paid within 100 metres of a waterfront with those located nearby but further from the waterside. We included canals, lakes, rivers and coastlines, using mapping software with analytical capability. The findings were summarised in a publication which Humberts used to promote their expertise in waterfront property. The research was featured in national and local press and is regularly used by offices as marketing collateral.